In just a few flicks of Sidney Crosby's curved stick, millions of Nashville Predator fans went from trying to figure out how many catfish they could shove into a set of adult diapers to doing the things they normally do. To help out our heartbroken friends in Nashville, I've picked the best car I could find on the local craigslist and it is a doozy. 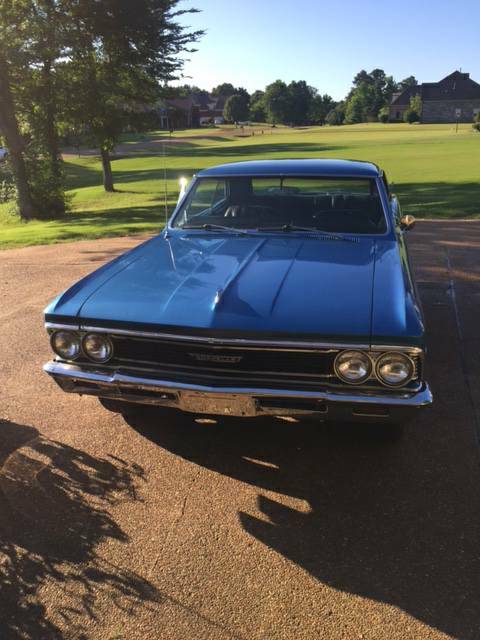 Find this 1966 Chevrolet Chevelle Malibu offered for $12,950 in Nashville, TN via craigslist. Any fan of the Predators (the ice hockey team, not people like Bill Cosby) will crack a smile when they get a look at this blue beast. The first generation Chevelle 2-door hardtop is a mid-sized muscle car that hits all the future collector car knobs on my switchboard. This one is equipped with a 350 cubic inch V8 mated to a 4-speed manual gearbox -- doesn't get much more basic than this. If there is no serious rust this looks to be a bargain 66 is not my Favorite prefer 65 or 70 over this one but @ this price could get me to like it more. I like it, not too precious to drive hard and park at the beer store. 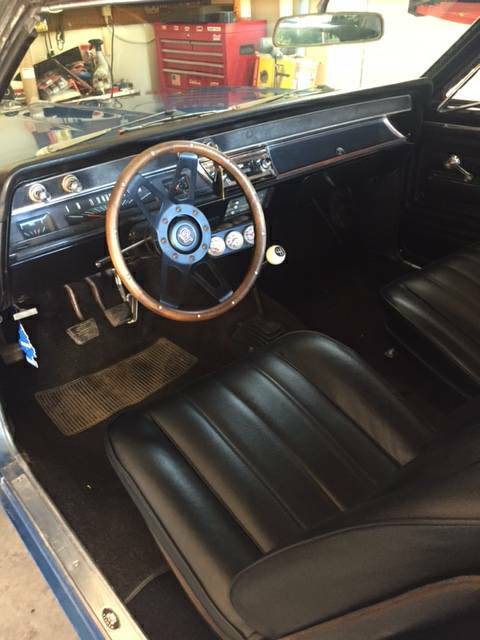 It says it needs body work in several places, but those places apparently didn't make it into the pictures. If those are minor; even after adding a new steering wheel and fan shroud, this would still the buy of the month! 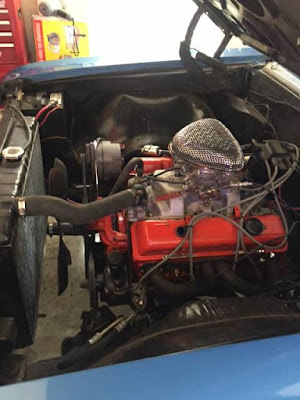 I once met a restorer that bought a Cuda from south of the boarder. Everything looked perfect and intact from photos. When the car was delivered it was found that most of the floor and trunk was crafted from newspaper and fiberglass resin. Formed to look identical to factory and undercoated. The car was barely there after he media blasted it. Not that this is the case with this car but I alway think about his story when cars are from not dry areas. What no spray on Hemp ?